Very creative, exceptional visuo-spatial and logico-mathematical skills, polyglot. 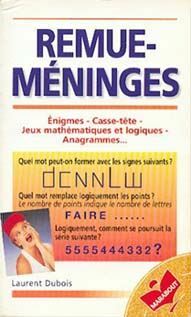 Laurent Dubois is the author of the book of puzzles and enigmas "Remue-méninges" (Marabout, 1997). The author owns only 3 exemplars. Price : 100 000€ (EUR) or 120 000$ (USD) or 69 000 pounds (GBP) or 13 320 000 yens (JPY) for one authographed book. Money will be used for the purchase of The House For Genius. 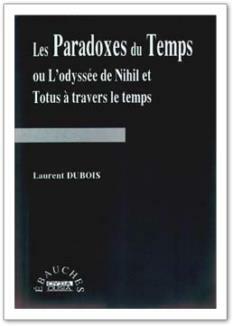 He is also the author of the book Les Paradoxes du temps (Ousia, 2000). 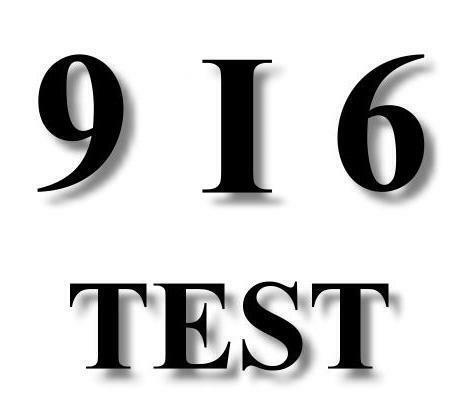 Thanks to his 916 online IQ Test and to some articles on intelligence, time and so, Laurent Dubois, member of Mensa, has become a Mentor in the High IQ community. A project of Amusement Park and Research Center dedicated to Time and Time Travel ! The universe of QUIZZ and QUIZZETTE, all the possibilities of creation by using only question marks !?! Interview of Laurent Dubois by the MPA about his non-profit association CHRONOPLANET.